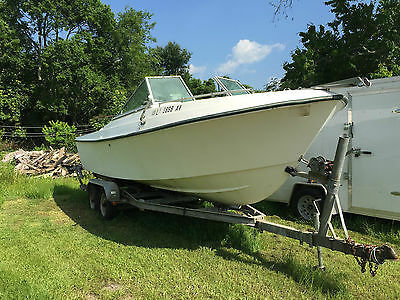 1978 Aquasport 246 cc Classic 1978 Aquasport Center Console needing little cosmetic TLC to restore. Original transom design changed to accommodate twin Johnson 150hp Outboards (1998 models). Original cockpit flooring replaced and addition made for a flush-deck fish box forward. Trailer was redone with new axles, tires, breaks, etc (2014). Lowrance LXX-104C, Garmin GPS120 XL. Standard Horizon VHF Radio, Jensen Stereo, outriggers, Navionics Gold Chip w/Charts for Garmin GPS, motor manual and NEW antenna (not installed) and less than 200 hours on engines. 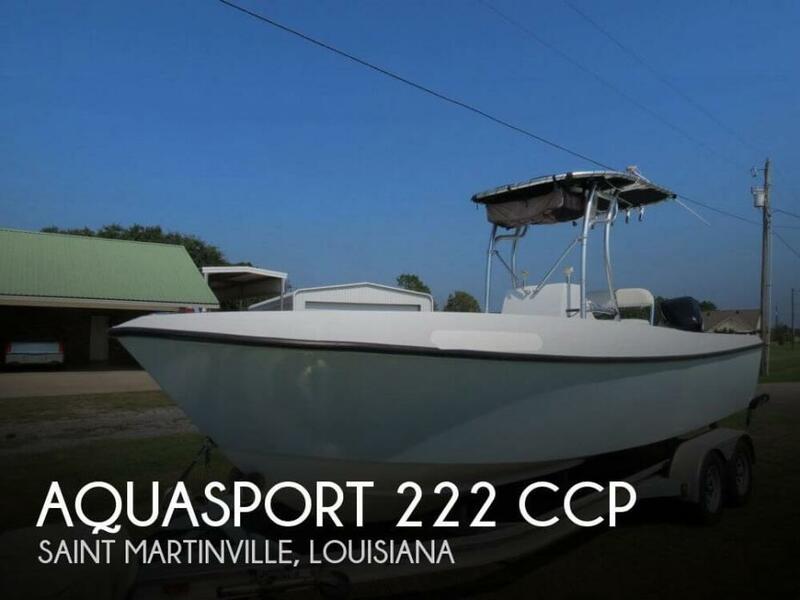 Aquasport 222 Cuddy Cabin Offshore Boat. 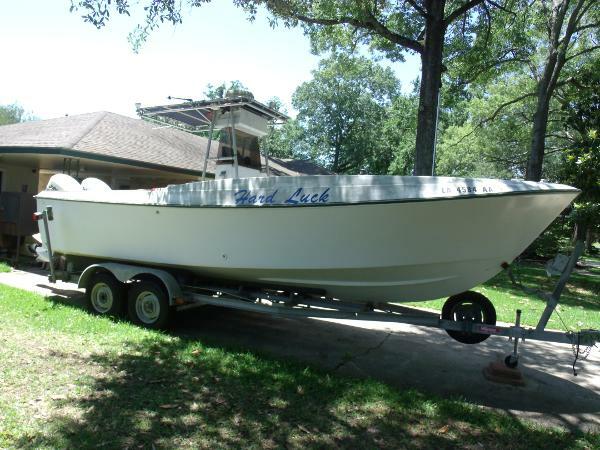 I have for sale a 1978 Aquasport Cuddy Cabin boat w/ self bailing hull. Powered by a 200hp Johnson outboard with low hours. The boat received a complete overhaul after purchase. The tank was cleaned, completely engine service, new hydraulic lines switches were rewired and all functional. Fuel stabilizer was always used. 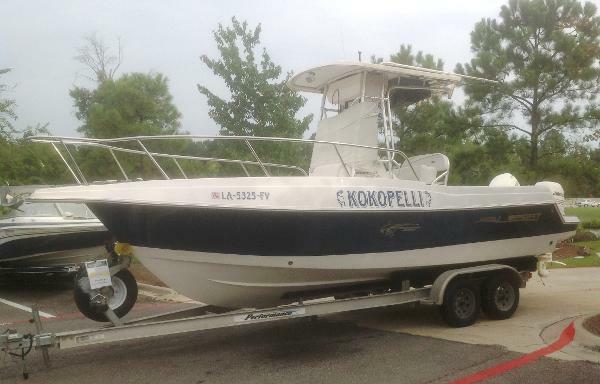 Boat runs great and would be a great starter boat for a family. Have not had any issues with the boat since work was completed.